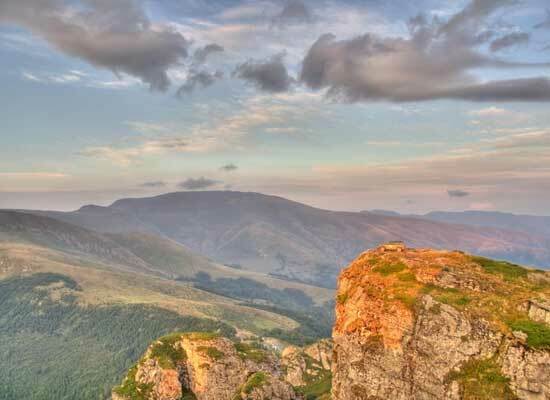 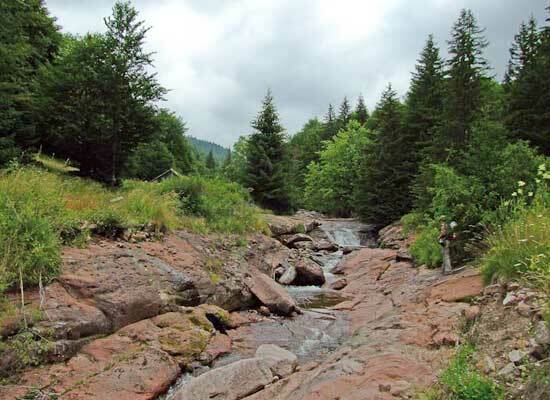 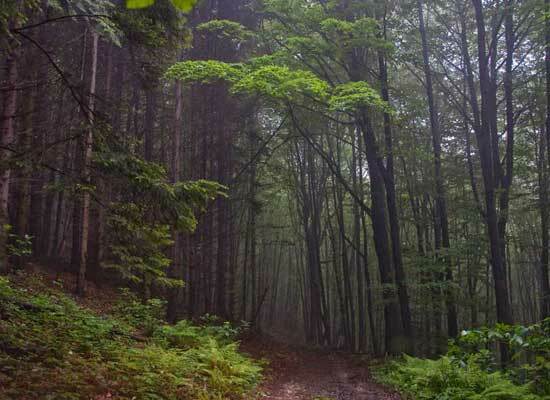 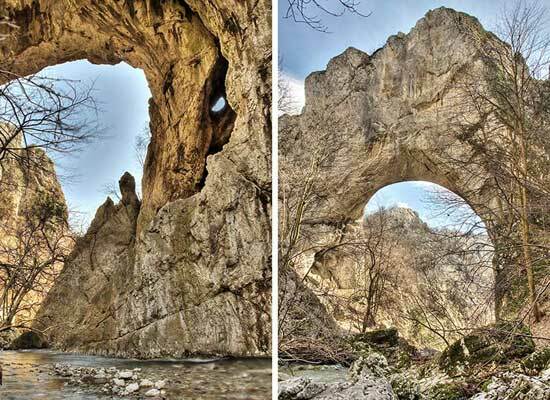 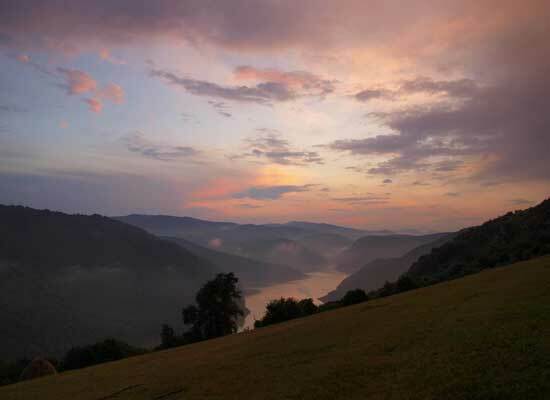 Serbia’s mountains, forests and rivers, big areas of uninhabited wilderness, are one of the few remaining European havens for true adventurers. 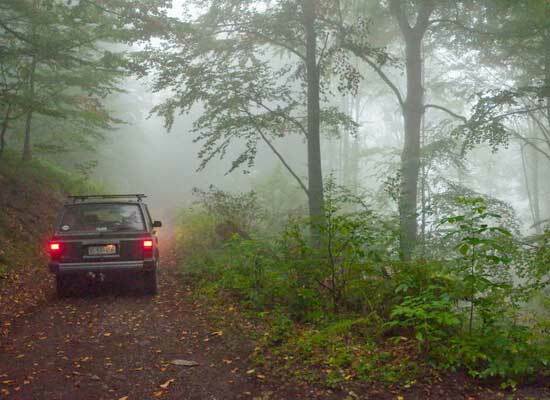 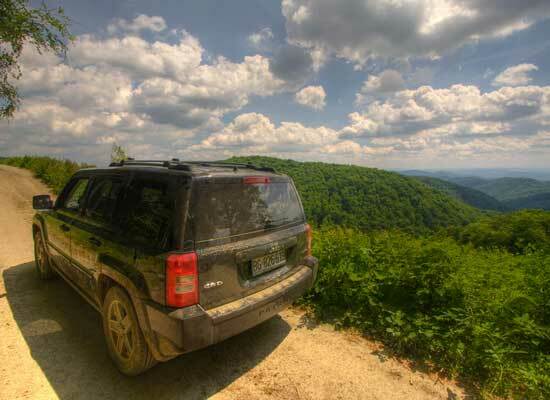 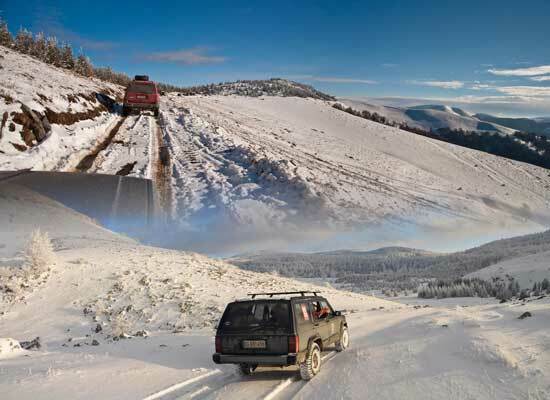 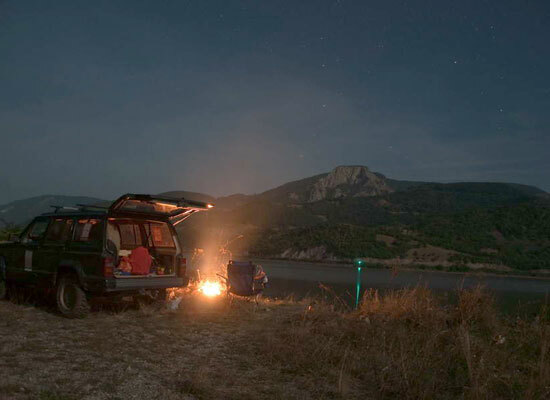 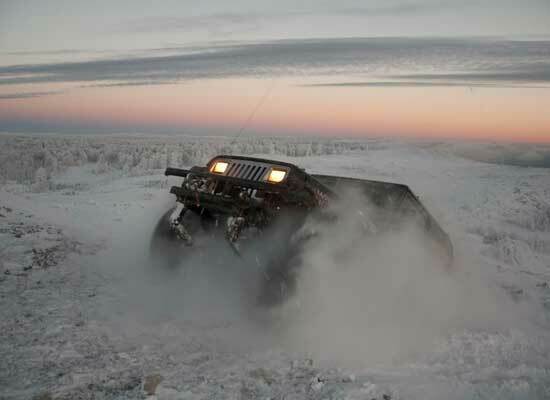 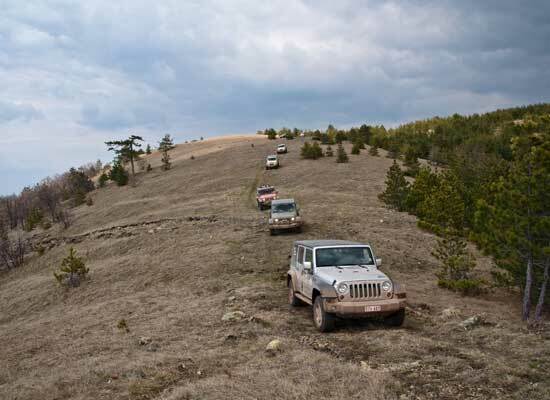 Not overprotected by strict rules, Serbian 4×4 paths let you experience the true Jeep spirit of freedom in a vast space of everchanging natural wonders! 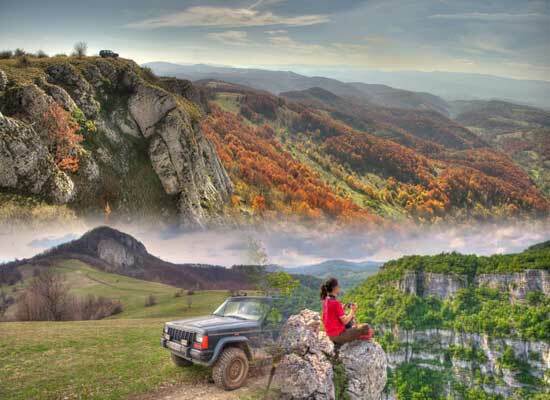 No matter whether you’re the nomadic type enjoying long evenings by the campfire in your hideout on the riverbank deep in the forest, or maybe the kind of Jeep adventurer who wants full comfort and a warm bed after an exciting day on the trail, Serbia has your blood type. 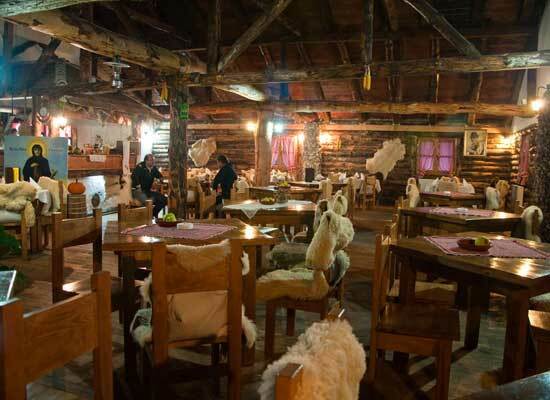 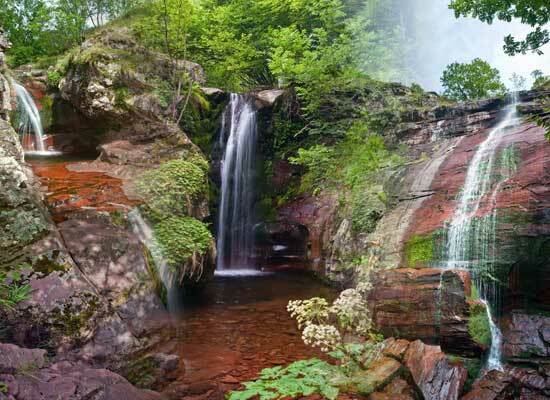 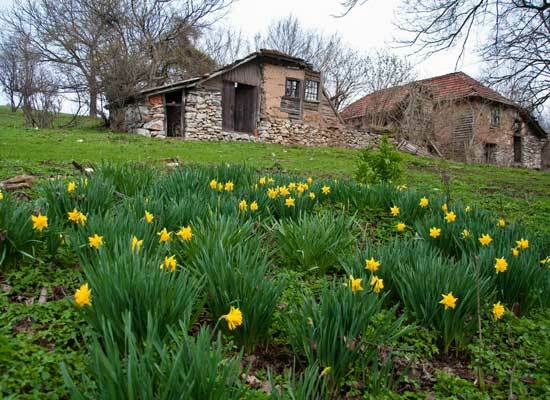 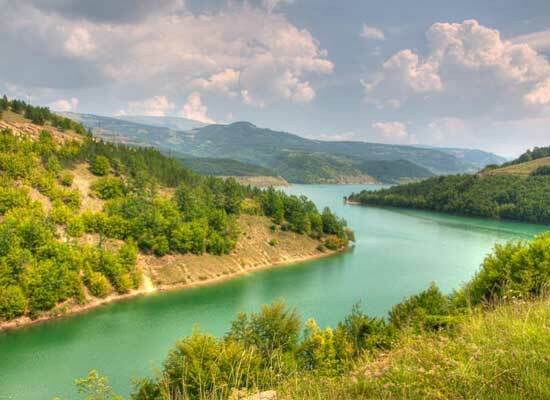 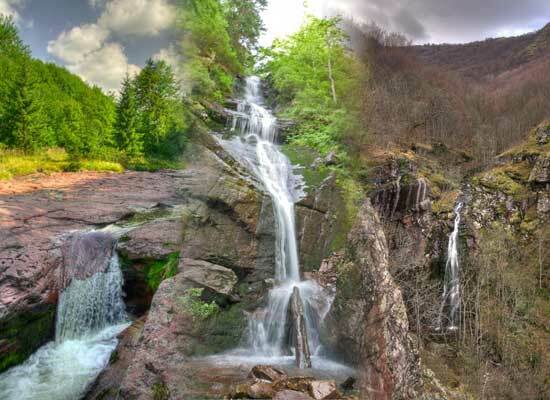 1) Provide complete organization of a tour through various parts of Serbia, according to your preferences: type of terrain, difficulty, various kinds of additional siteseeing content you’d like to explore (boat trips, tourist railway, hiking, biking, photo safari, visiting historical monuments, etc. 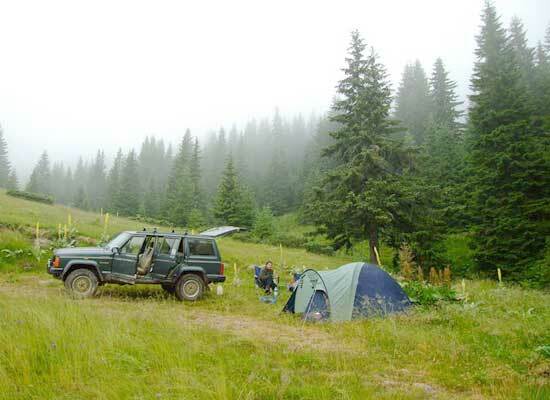 ), accomodation, catering, with detailed GPS maps and tracks prepared in advance for you. 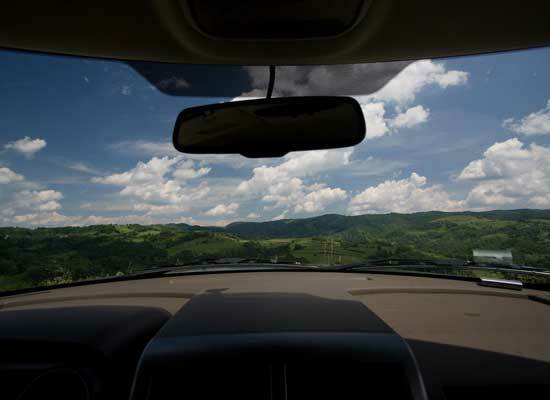 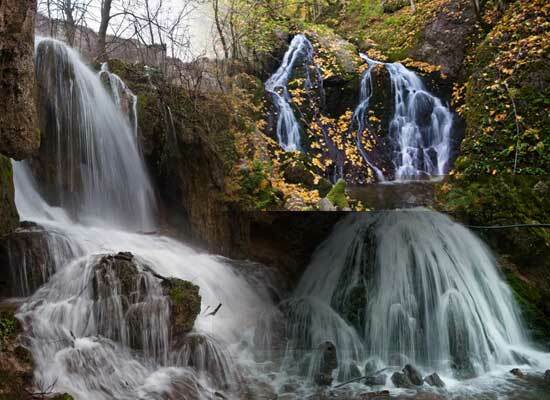 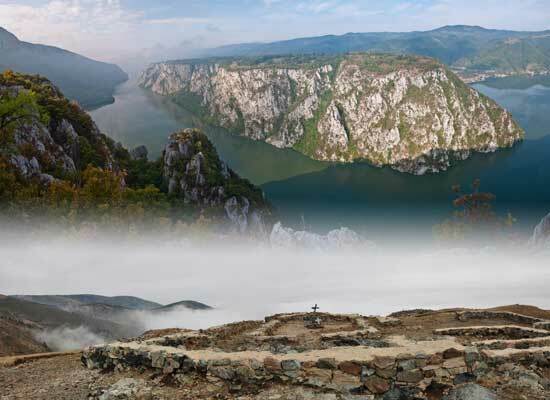 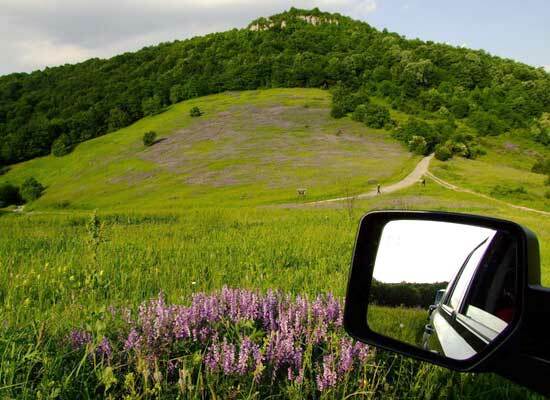 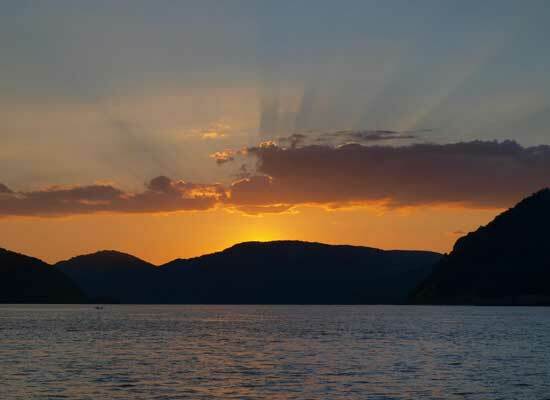 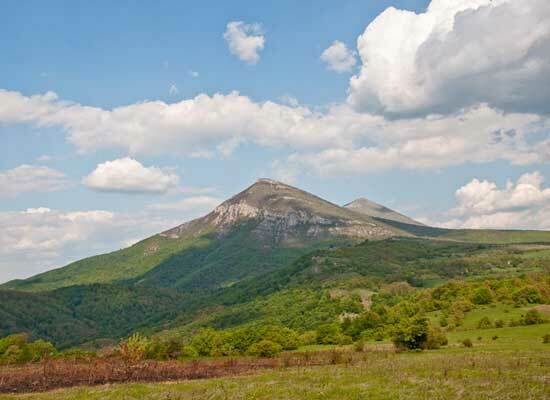 2) We offer you active guidance of our experienced guides, from the point you enter Serbia to the departure point. 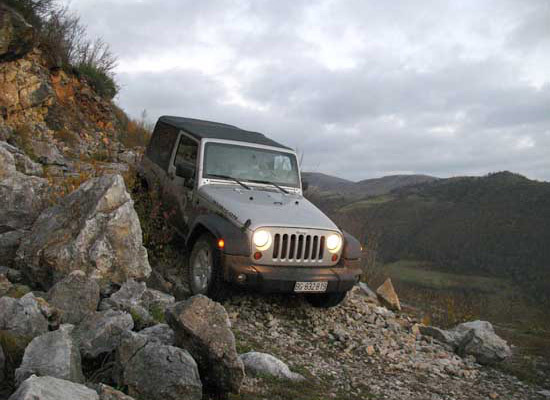 Just leave everything to us, lean back into your drivers seat and experience the most relaxed and overwhelming offroad exploration you’ve had in a long time! 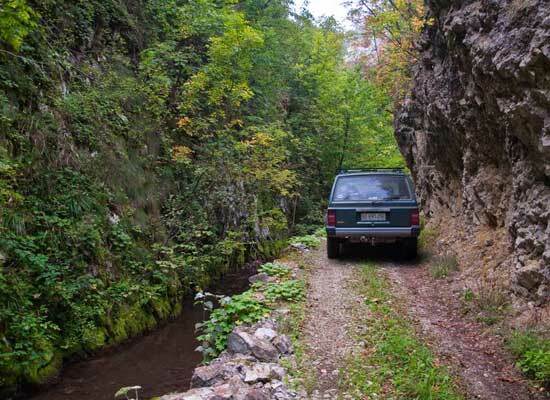 We can also extend the tours to Montenegro, Bosnia-Hercegovina, Romania, Bulgaria or Macedonia, to intensify the 4×4 magic of the Balkans. 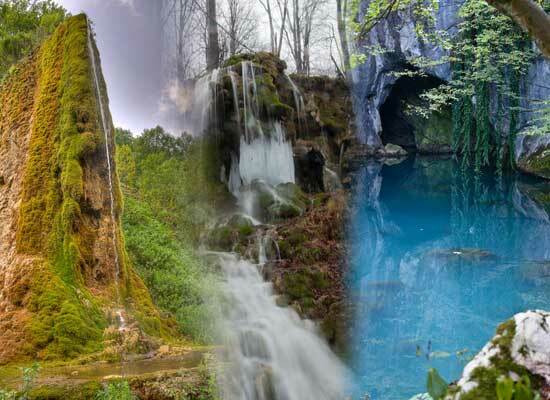 All tours are organized through Rustika Travel as our partner tour operator.